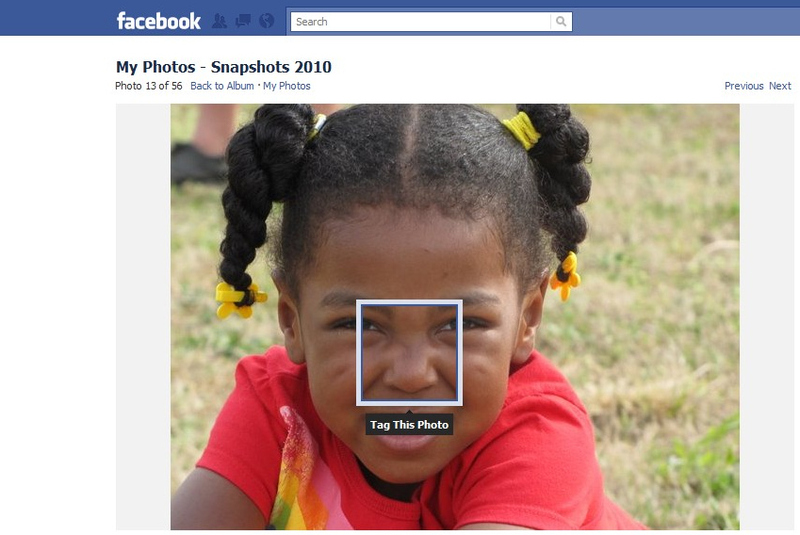 While perusing a Facebook photo album, I noticed the "Tag This Photo" box kept showing up. At first, I simply tried to ignore it like an aggravating fly, but later realized that it showed up on other pictures as well. To test my theory, I viewed a friends' album and found that it did the same thing. 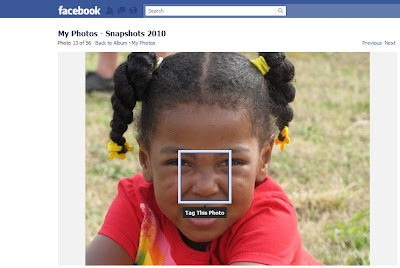 As seen in the image provided, Facebook is now asking for help in tagging images of people. Understand, I did not click the "Tag This Photo" link, but yet here it rests. I'm not sure when this feature went live, but assuming I wanted to tag a photo, it sure makes the process faster. Unfortunately, it's not consistent nor does it show up for all faces in a picture. Have you experienced this feature while browsing the photo gallery? If so, what do you think about it? If you like what you've read, take this opportunity to subscribe to my RSS Feed and Newsletter. However, don't forget to connect with me on Twitter, Facebook, LinkedIn, Google Buzz, or Friendfeed.